How it works: long gone are the days when seaweed was a just a beach-time bother. Today, studies show that the fiber I the edible algae can help curb obesity while its iodine can help maintain a healthy thyroid, spurring the sales of everything from seaweed chips and powders to dried seaweed salads and kelp “sea seasonings”. Meanwhile, a 2013 University of Florida study indicated that sea lettuce may be able to fend off prostate cancer and inflammatory diseases thanks to its antioxidant-rich compounds. Try IT: further studies are needed on seaweed dosages for reducing cancer risk, but adding a serving or two of seaweed to your daily diet can help increase fiber, minerals and vitamins without adding excess amounts of iodine. 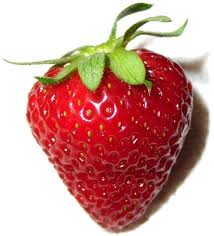 How They Work: Perhaps the only thing sweeter than a peak-of-summer strawberry is the news that the ref fruit’s high levels of vitamin C can help reduce your risk of stroke – specifically, blood vessel ruptures inside the brain – as French researchers announced at the 2014 meeting of the American Academy of Neurology. Their findings weren’t just limited to strawberries, though – the study also found that other forms of vitamin C, such as citrus fruits, peppers and broccoli, can also help ward off your stroke risk. How It Works: With oceans making up 71% of the earth surface, they must be doing some good, right? In more ways than one: Research shows that swimming in saltwater can soothe skin rashes, thanks to a protective barrier it creates. In one study from the Journal of Investigative Dermatology, researchers found that bathing in Dead Sea salt with 5% magnesium chloride can increase skin hydration while decreasing inflammation. Other studies have shown that Epsom salts – made with magnesium and sulfate- may help reduce bloating and improve digestion. Try IT: If you can’t get to the seaside, look for bath salts containing Dead Sea salt or magnesium chloride. Or you can soak in 2 to 3 cups of Epsom salts for 10 to 12 minutes next time you want a relaxing bath. How They Work: The skinny on fatty fish? They may help protect your brain cells, reveal researchers in a January 2014 Neurology study. The study found that the omega-3 fatty acids found in fish oils are associated with higher brain volumes, indicating that the nutrient may help slow down the loss of brain cells. 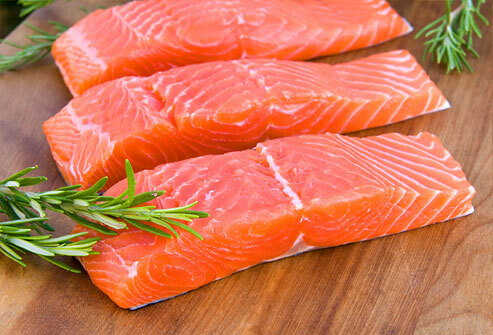 Try Them: Spend the summer eating oily fish such as sardines, herring, tuna and salmon, at least twice a week. And skip the deep-fried stuff sold at seaside stands. If you’re supplementing, study researchers recommend taking two fish oil capsules per day that contain between 500 to 1,000 milligrams of both eicosapentaenoic acid (EPA) and docosahexaenoic acid (DHA). How They Work: Black raspberry may pale next to vanilla when it comes to North American’s favorite flavors of ice cream (vanilla still tops chocolate and butter pecan, according to the International Ice Cream Associations, but it’s the berry and not the bean that may slow the rate of cancer. In a 2009 study, Ohio State University researchers found that the combination of vitamins, minerals, phenols and phytosterols in freeze-dried back raspberries altered cancer-related genes in animal studies and helped to restore normal activity in the animal’s genes. 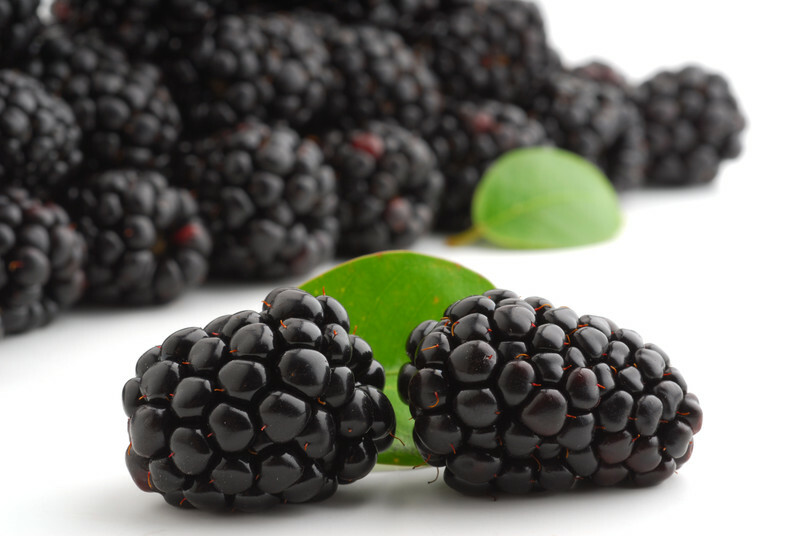 Try Them: While further human studies are needed, try freeze-dried black raspberries in their natural form or in capsules or powders, which concentrate the anticancer mix of preventative agents by about 10 times, reported the study’s scientists. How IT Works: One more reason to get your daily dose of vitamin D. It may boost your brainpower, slow the rate of multiple sclerosis (MS) and reduce harmful neurologic activity. An international team of researchers led by Alberto Ascherio, MD, from the Harvard School of Public Health, wrote in the March 2014 edition of JAMA Neurology that people with MS symptoms and low vitamin D levels of less than 50 nanomoles per liter are more likely to develop brain lesions and deteriorate faster than people with higher vitamin D levels. People with Parkinson’s disease and high vitamin D levels are also sharper and happier than those with low levels, according to a December 2013 report published in the Journal of Parkinson’s Disease. Try IT: Taking in 10 to 15 minutes of sunshine three times per week is enough to produce what your body needs for vitamin D, says the National Institutes of Health. If you’re using supplements, take at least 400 international units (IU) daily, the amount used to help prevent MS and also the baseline amount to help thwart other diseases such as osteoporosis. How It Works: You already know that the exfoliating particles in sand can help scrub away dirt and dead skin cells just witness the array of products containing the stuff on beauty-store shelves. Researchers from the University of Porto in Portugal and GeoBioTec University of Aveiro have even proven that biogenic carbonate sand can make us look more youthful and renewed. 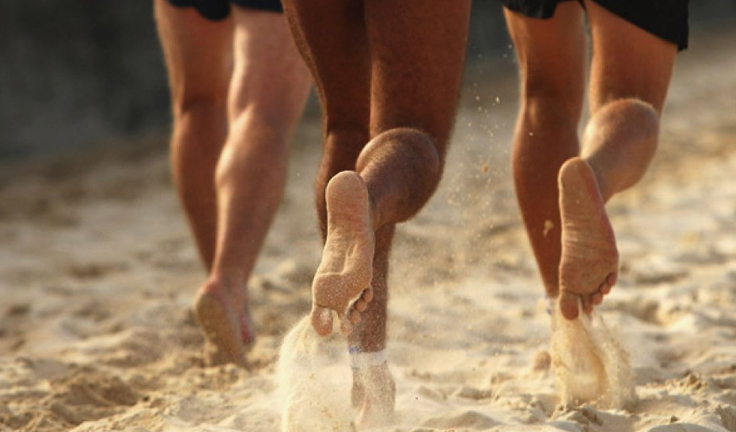 And recently, a December 2013 study in The Journal of Strength and Conditioning Research revealed that running on sand can help make you faster and more fit. Try It: next time you’re at the beach, do six sprints of 20 meters each and gently exfoliate your skin with sand from the ocean floor the next time you go for a dip.